Village Halič is situated in the southern part of the Banská Bystrica country 267m above sea level, 7km away from the district town Lučenec. In the year 1765 was awarded town privileges and since 1922 has been the district. Nowadays 1700 inhabitants live here. In 1999 - the 700th anniversary of the first written mention. Dominant of village is the castle from the year 1612 on a woodland hill. Look at the castle is like a fairy tale and view from windows of the castle is so grandiose, it can be seen 15 surrounding villages and during a good visibility it can be seen some of the summits of the High Tatra. 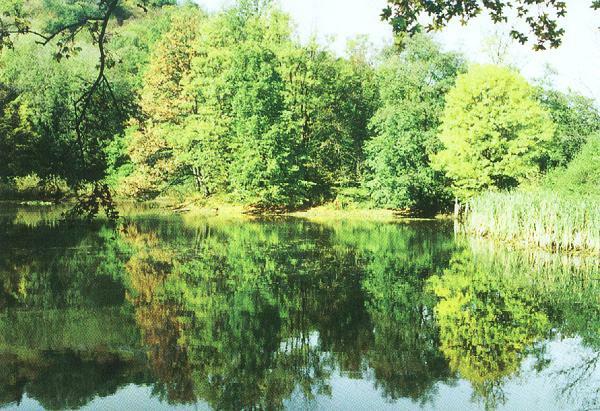 The castle´s park has extension of 13ha with its artificial lake. Nowadays the castle is owned by the State and it is supposed to be sold. In 1767 the Earl Ján Forgáč founded the first clothing manufacture in the former Hungaria. In 1932 a steam engine came into operation (the first one in the Central Europe). From historical buildings preserved a building of the former royal salt office constructed of Baroque-Classicistic style from the end of the 18th century. There is established a depository of the Novohradské Museum in Lučenec. 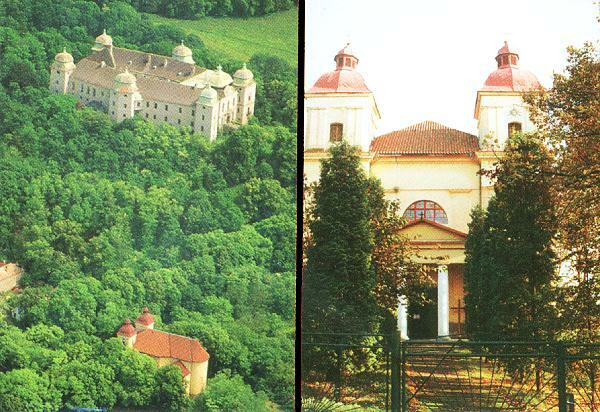 To the cultural monuments belong a building of the former upper clothing factory from the beginning of the 19th century (state-owner, it is supposed to be sold), the Roman-Catholic Church from the year 1835 and a building of the Jewish synagogue.